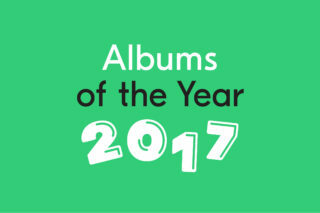 It’s still early – maybe slightly too early – days with all the best album of the year lists. I mean, what if the N.E.R.D album out next month is genuinely astonishing? We’ll take the risk. 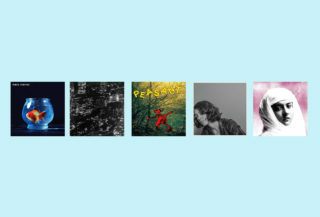 Anyway, one album that has deservedly been popping up regularly in those polls is Kelly Lee Owens’ self-titled debut. There’s an extended version of that album out today (24 November). It includes this new track, ‘Spaces’. 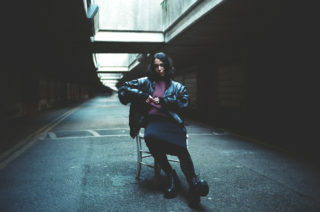 Take a listen, and if you’re still just discovering her music, have a read of Ian Roebuck’s interview with the former cancer ward nurse turned ambient dance producer from earlier this year.